In this chapter, we will study the relativistic point particle, from the point of view of its “worldline”, i.e., its path as it moves in spacetime. The purpose it to put it in a way that we can then generalize, to define string theory. 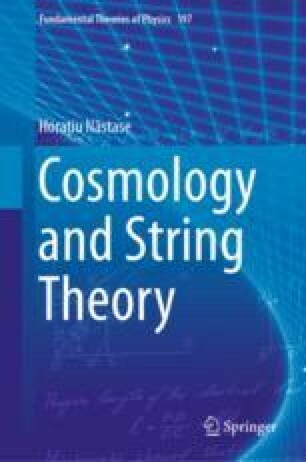 Indeed, if we only think clearly enough about some mechanism for the particle, we can then easily do apply it to string theory. The “worldline formalism” is a first quantized way to describe the relativistic quantum mechanics. The formalism of quantum field theory, sometimes called “second quantization”, since we can think of it as a quantization of the wave function, is the standard way to describe relativistic quantum mechanics, but anything we can do with it, we can in principle do in the first quantized worldline formalism. We start with writing the action for the particle, on its worldline.